Galvanised. For use with Rexon MN9018A magnesium nailer/stapler. 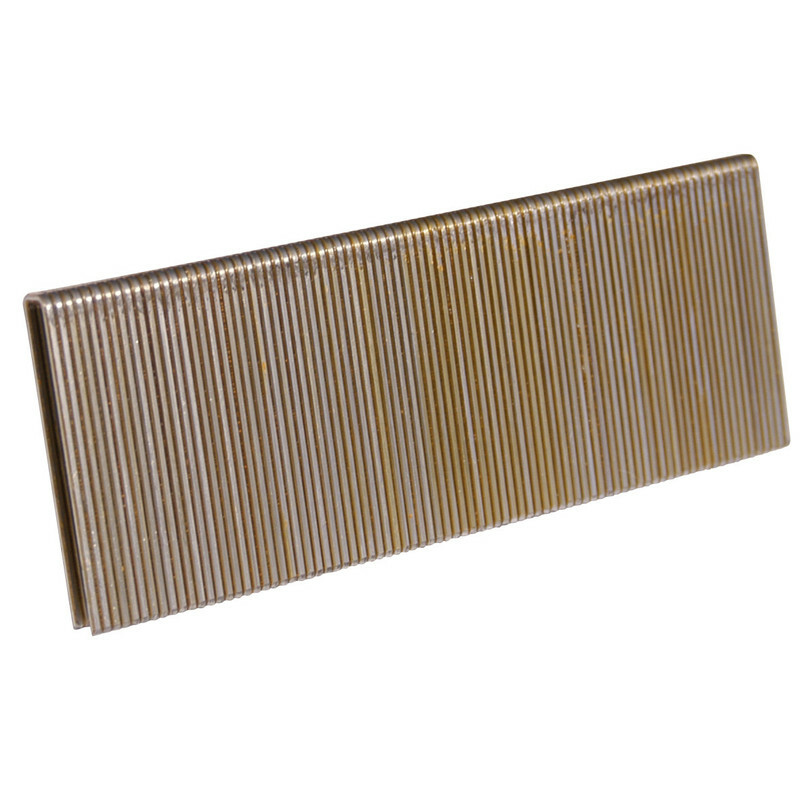 Tacwise 90 Series Staples 40mm (5000 Pack) is rated 4.8 out of 5 by 9. Rated 5 out of 5 by Bengal Steve from Great product These are great staples they don't jam my air stapler and are a good fixing. I have bought 10,000 so far. Best price from Toolstation. Rated 5 out of 5 by Davep from Superb Staples Super staples with strong packaging able to withstand rigours of workshop use.